When we think about entrepreneurs, most people think of IT whiz kids making millions in their basement before they get out of college. We love these success stories because they make us feel good, make us feel like we can do it too. But in the changing employment world, more and more entrepreneurs are getting their start after 50! With more experience and maturity, these entrepreneurs actually stand a better chance of longer-term success. Many of them have had other jobs before and maybe even different careers, but they have seen how successful businesses succeed. 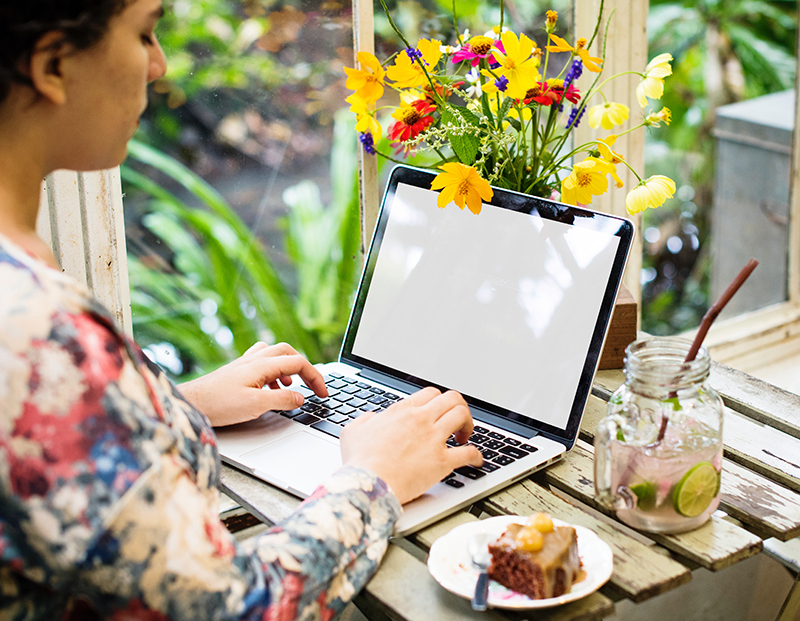 Starting a business at 50 years old is a bold move and these new entrepreneurs, even if they are late bloomers, are certainly in line for making their mark in the business world. These 13 older entrepreneurs, all of whom have got their start at age 50 and more, show us just how business-sense, determination and experience can be a recipe for a great startup. 50-plus really is the new 25 in the world of entrepreneurship! Sanders worked at a great many different things in his life. He was a steam engine stoker, insurance salesman, a lawyer, and a gas station franchise owner. He became locally well known in North Corbin for his chicken recipe that they served at his service station. But in 1939 it was destroyed by fire and Sanders decided to concentrate on food service. The first Kentucky Fried Chicken franchise was opened in 1952 when Harland was 62 years old. 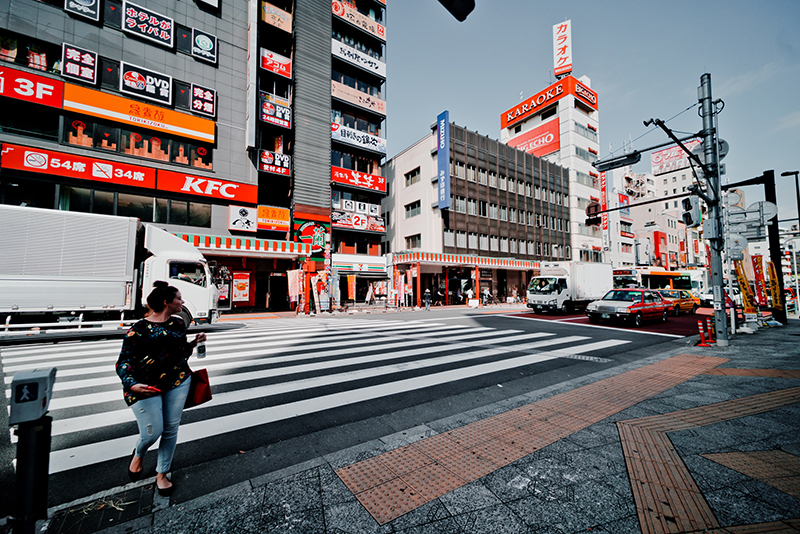 Since then it has become one of the best-known chicken fast-food chains in the world. KFC is a subsidiary of Yum! Brands one of the largest restaurant companies in the world. Doyel started her news magazine site in 2010 and it now has thousands of followers all over the world, bringing in growing ad revenue and a healthy vertical market. In 1911, Flint orchestrated a merger of three separate companies into the Computing-Tabulating-Recording Company which later came to be known as IBM. Flint had always had an eye for bringing good businesses together. He started with companies which formed U.S. Rubber and then American Chicle, a consolidated chewing gum manufacturer. 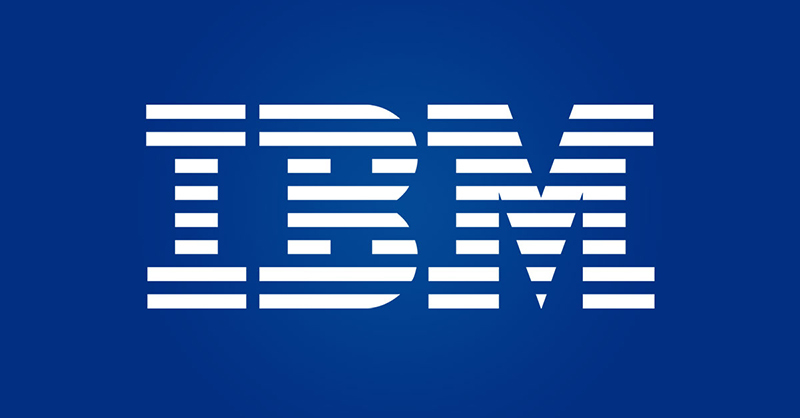 Today, IBM remains a contender in the highly competitive PC world and as a provider of full B2B business solutions. At 61, Charles Ranlett Flint could have retired, but instead, he changed the world! Bernie Marcus had been working in a small company called Handy Dan Home Improvement Centers until 1978 when he was fired from his job. Handy Dan went out of business soon after, but Marcus – together with another ex-employee at Handy Dan – decided to take matters into his own hands and founded Home Depot in 1979. Home Depot now has 2,300 outlets and Bernie Marcus a reported net worth of $4.9 billion. Instead of being angry about being fired, Bernie found a DIY solution! Burchfield was working as a director of national accounts for the Boston Beer Company and an executive in other roles there before that Tired of travelling all over the US with a full-time nanny raising her kids, she quit Boston Beer and launched a consulting firm, the MBM Group, with clients like Fiji Water, D.G. Yuengling & Son and Sierra Nevada Brewing Company. Then at 56 years old, she decided that she would change gears and focused on a startup project. In 2014, with a partner, she started Blume Honey Water, mixing honey with water to create a natural hydration and energy alternative for athletes. She and her partner and co-founder Carla Frank launched the brand in Pittsburgh stores in 2016. 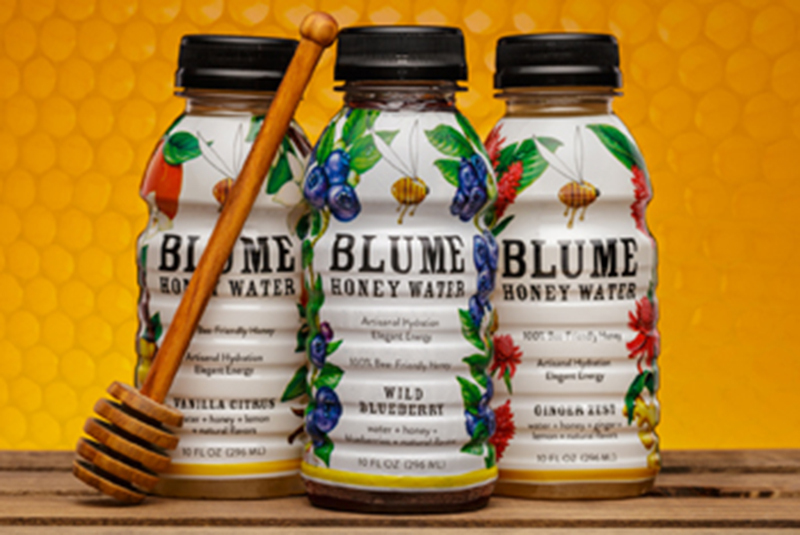 Recently, Blume has been approved to be distributed in all 54 Whole Foods stores throughout the retail chain’s mid-Atlantic region and that the honey beverage will be available in about 100 more Giant Eagle stores soon. A new career as refreshing a cool glass of water! After nearly 30 years as a securities industry executive, Barbara Rodgers was diagnosed in late life with multiple sclerosis (MS) and had to make big changes in her lifestyle. 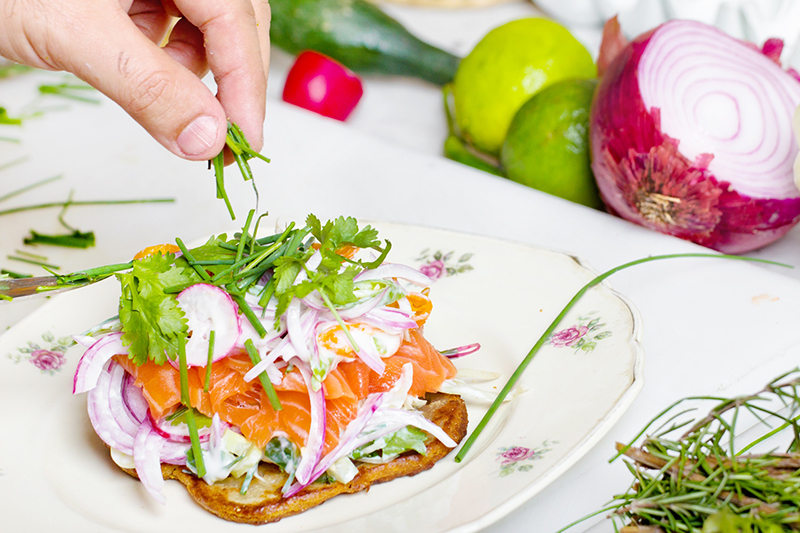 Starting with her diet, Rodgers found nutrition strategies that improved her condition and quality of life. She started Nutrition Life Strategies as a way to share her experiences and it turned out to be a highly respected startup consultancy. Rodgers’ long experience in the workplace prepared her to start her own business. The securities industry, being a male-dominated industry, was very challenging for her but she finds her new venture as very nurturing, supportive and friendly. Today she is regarded as a leading light in holistic and nutritional remedies. Before joining McDonald’s in 1955, Ray Kroc worked a variety of jobs – selling paper cups, a real estate agent in Florida, and playing piano in bands, and a traveling salesman of milkshake mixers. He met the McDonald brothers, Richard and Maurice McDonald, who had purchased eight of his Multi-Mixers for their San Bernardino, California store in 1954. Seeing the opportunity for greater success, Kroc joined them as a franchisor in 1955 and soon bought the concern from them, spreading the franchise to all 50 states and abroad. Kroc’s career before McDonald’s seemed like a life of quiet desperation. However, all the experiences he had until then prepared him to launch a new concept in national franchising, capitalizing on the trend for fast-food and the importance of real estate in the restaurant business. Kroc’s role in McDonald’s development made it a huge success. 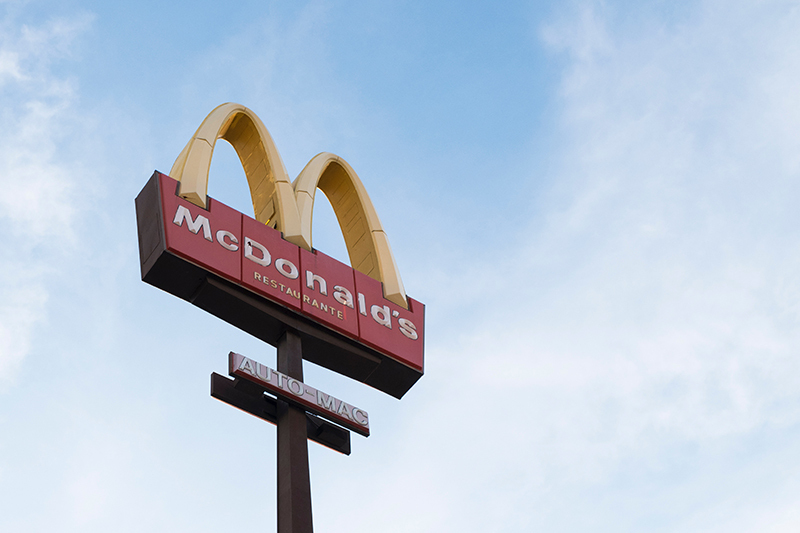 At age 52, Ray Kroc proved that an older entrepreneur has what it takes to succeed. Although Richard Martin had been an entrepreneur and consultant most of his life, at 62 he was unemployed and wondering what to do. He was not ready to retire, really, and he wanted to supplement his income by doing something he enjoyed. 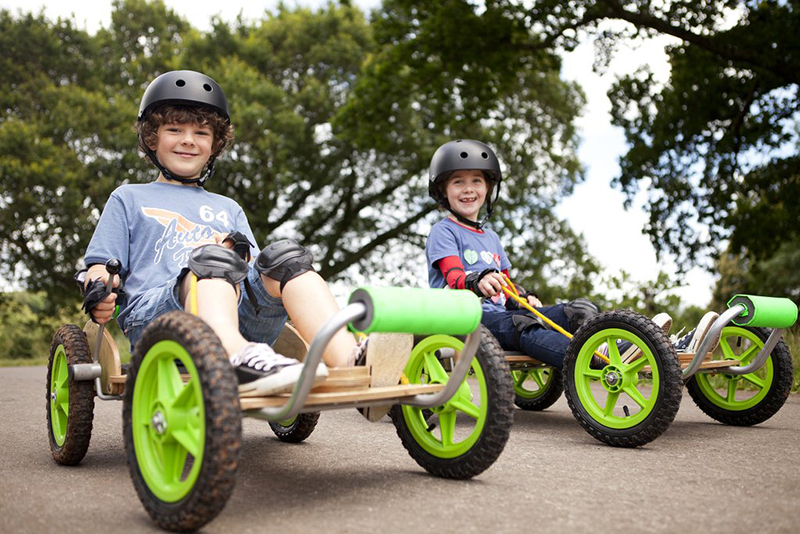 He started the AKK All Terrain Kart company in 2012 with his brother-in-law to fill a niche that was left vacant – the old time soap box kart. While AKK All Terrain Kart is not yet poised to take the world by storm, Martin’s startup will do exactly what he wanted. It is generating profits and he is constantly bringing out new products and being rewarded by growing sales. Richard Martin’s company, My Brilliant Company, should serve as an inspiration to all entrepreneurs over 50 that think they have a good idea and can make it work. After 20 years in the dairy business, Wally Blume decided to open his own business in 1995, Denali Flavors. Since then, Moose Tracks has become the company ice cream leader. Moose Tracks alone makes an annual estimate of $80 million. Moose Tracks, Blum’s creation, is a chocolate and peanut butter mix. Peppermint Bark Moose is another top seller during holiday seasons. Denali carries 40 other flavors as well as cookie, snacks, and other milk-flavored treats. It is interesting to note that Blume was 57 years old when he started the business. In 2006, Denali Flavors bought the former CoolBrands and Eskimo Pie ingredients manufacturing in New Berlin, Wisconsin and then renamed it Denali Ingredients. Blume owns and operates Denali Flavors with his wife June. 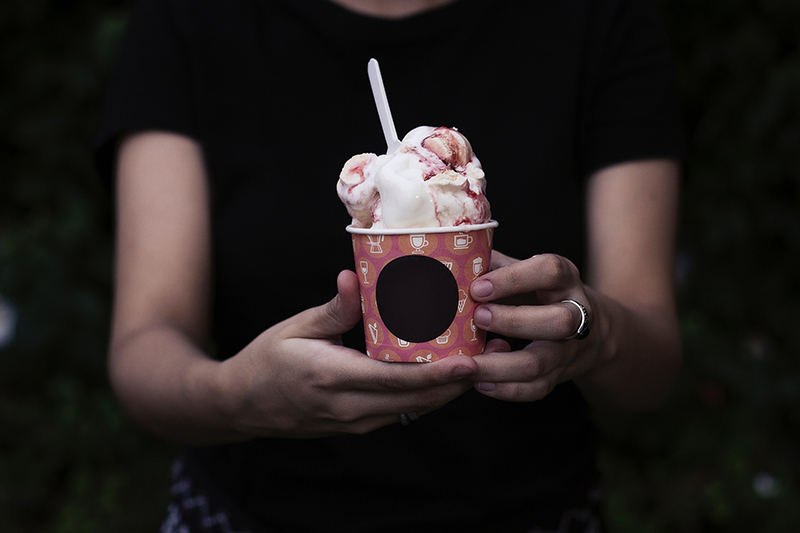 Selling other people’s ice cream for 20 years taught Blume and important lesson for as an older entrepreneur: it is the flavor that makes the sale! Sam Teitelbaum’s family ran a clothing store and Sam worked for more than 25 years in the clothing industry when he decided, at age 61, to go out on his own in a new way. AllerAir is an air purification system that Teitelbaum has developed into an air purifier that removes particles and airborne chemicals and odors. 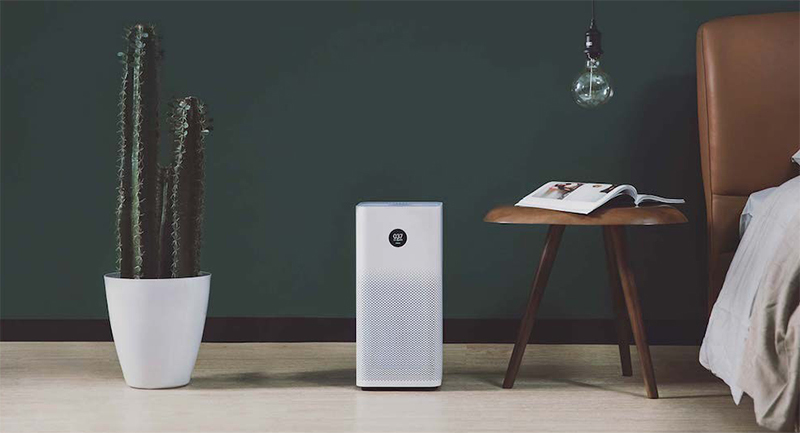 The initiative helped established AllerAir as “unique in the industry,” and led to the development of over 100 different air purifier models. Established in 1996, AllerAir Industries was the brainchild of an entrepreneur with the mindset of a Fortune 500. Sam Teitelbaum decided to research and develop an air purifier that would provide safe and effective relief when a close family member was diagnosed with Multiple Chemical Sensitivity (MCS). In our roster of successful entrepreneurs over 50, Sam Teitelbaum shows us how age does not matter if you set your mind to something. Business: Power and Generation Testing Inc. In 1996, Mose Ramieh turned 67 and still had more to give. 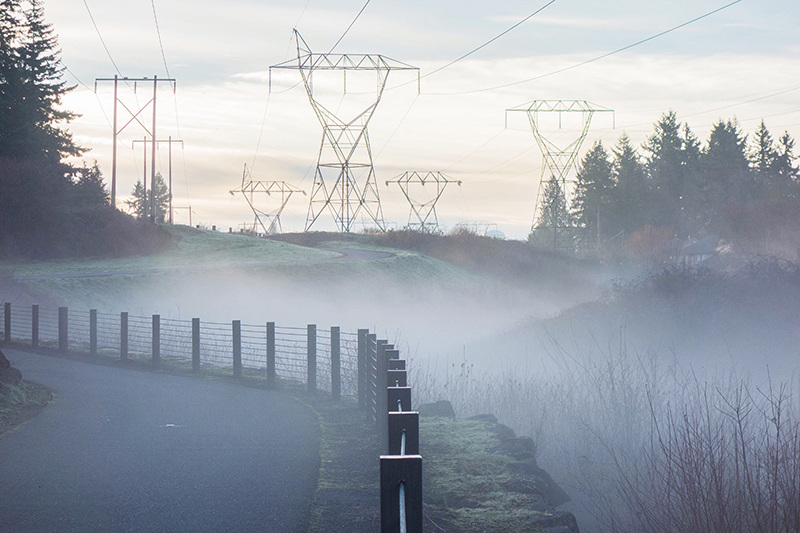 With over fifty years of experience in electrical testing from nuclear power plants to industrial facilities, he was an established expert in electrical and power testing. After retiring, he put his knowledge and experience, as well as his understanding of customer needs, to work in a new venture that provides a service to test and maintain electrical distribution systems. PGTI today turns over millions in revenue. Imagine what life would be life for Mose if he decided to just stay home and play golf! Pete DeComo worked for more than 25 years in health sciences before he brought Renal Solutions Inc. to market in 2000. 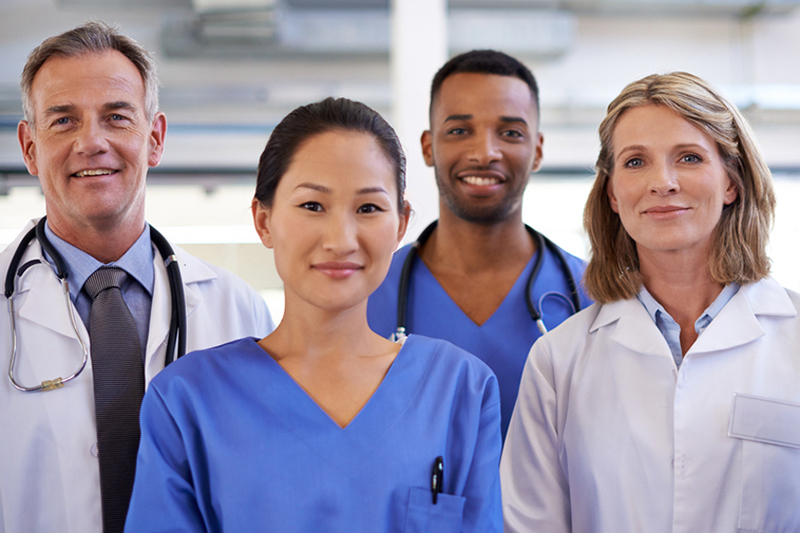 By allowing patients to undergo dialysis at home while they sleep using only six liters of tap water, Renal Solutions has literally revolutionized the kidney dialysis process both for the patient and the environment. DeComo eventually sold his late-start entrepreneur company in 2007, but not before he guided the company through the FDA approval process and two versions of the system. The company is now a subsidiary of Fresenius Medical Care AG & Co. Success in starting a new venture, even as an entrepreneur over 50-years-old, has nothing to do with the entrepreneur’s youth. In fact, as these examples have shown, the older entrepreneur brings a lot more to the table than just wild energy and enthusiasm. 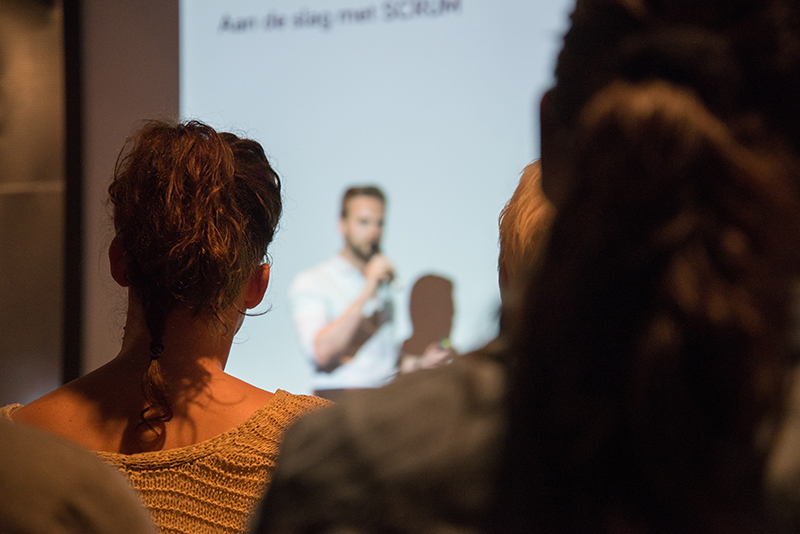 Years of working experience served all of these older entrepreneurs well in starting their businesses – teaching them the lessons that they applied later in life.